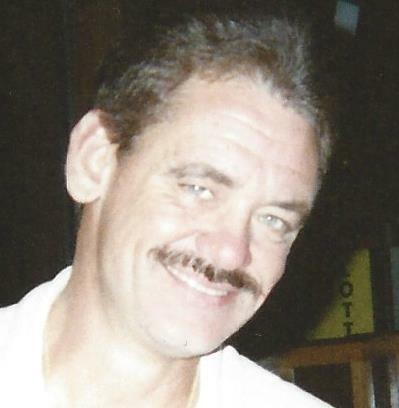 Obituary for Dillon L. Prine | Jobe Funeral Home & Crematory, Inc.
Prine Dillon L. age 57 of Murrysville, formerly of Griffin, GA passed away Wednesday, April 10, 2019. Beloved son of the late Bennon and Jane Prine; loving father of Tiffani (Lance) Cariss and Julia Prine, and Michael Hickman; grandfather of Allison, Alexis, Wyatt, and Kade; brother of Rick (Christie) Prine, Ben Prine Jr., and Jana Prine; uncle of Mariah McLendon and Tyler Cook. Dillon was passionate about life and loved helping others. A memorial visitation will be held Monday 5PM until a 7PM service at the JOBE FUNERAL HOME & CREMATORY, INC. (MONROEVILLE/PLUM CHAPEL) corner of (445) Beatty Rd. & 48 North, Monroeville (412-856-4747). 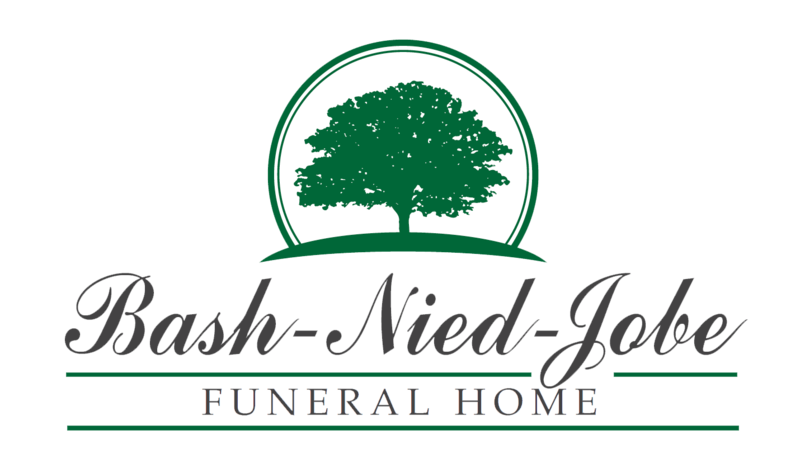 Memorial contributions may be made to the Humane Society of Westmoreland County, PO Box 1552, Greensburg, PA 15601. www.jobefuneralhome.com.